WVP International has separate departments for all services it offers from immigration to visas to job search and more. And to track the progress of client’s work, product delivery, customer feedback, WVP has a client relationship department. It is apparently one of the most important departments in the company. 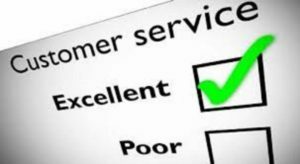 It takes customer feedback, patiently listen to the complaints, apologize if at fault, and refund if required as per the agreements. How does the entire mechanism work? 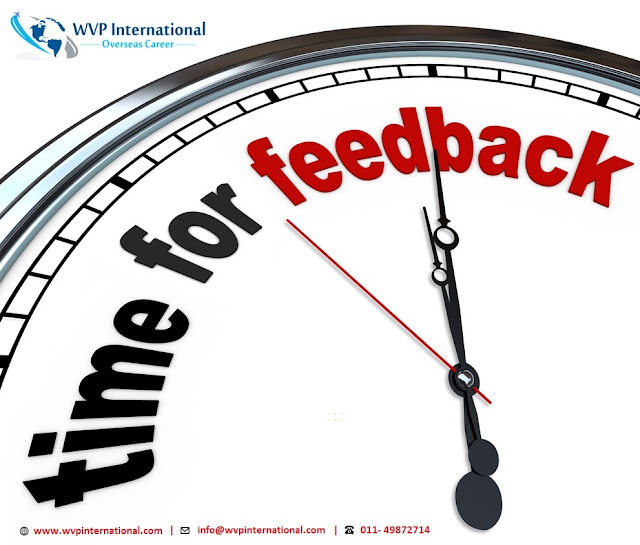 WVP client relationship officers connect with the clients on receiving their complaint regarding the product/service or even if its regarding a process consultant assigned to the case. Rather than challenging their complaints, the CRM carefully analyzes the case. Listens patiently to the client. Checks the deliverable promised and delivered. Go through the agreements and based on the entire case review and communication, the CRM takes steps to resolve WVP customer complaints. It has always assisted customers in the best way possible to get their visas and immigration to the country of their choice. WVP has a strong customer relationship department that works with a objective to provide guidance and support of the highest standards at all times. Everyone has a dream of going abroad for their better lifestyle, career and higher education system. Whether they are college going students or a middle-man, everyone wants a drastic change in their life so they can keep aside the entire past situation and start a new life in another country. There is a various well-developed country that welcomes eligible and skilled foreigner to work for the development of their country. For this, you need a visa that can give you a permission to stay in your desired country. There are some strict rules and regulation to enter in a country so it is essential to complete the entire visa application process firstly. You need to hire an immigration consultant that can make your process easier, reliable and provide you a required visa. They help you to make a right decision and complete your entire process smoothly. You need to hire a qualified and expertise immigration consultant that can easily tackle all situations in a visa application process. We at WVP International are a leading immigration consultant that can help you to build a career and settle in abroad. We have many years of experience in this field and settle many clients in a well-developed country and have the highest number of visas processed effectively. We have many happy clients that are also shared their good experience with us. We hardly receive any complaints about our services to our clients. If any client wants to make complaints then they can share it on WVP International Complaints page. We highly appreciate the genuine complaints and immediately provide them an optimum solution. The motive of this page creation is to collect the genuine complaint and stop a fraud and fake complaints that provide the finest solution to the customer. We also commit to secure the minute information of all the clients from authorized users. 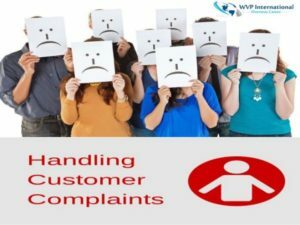 You can file a complaint on WVP International Complaints page in which we are only liable to genuine complaints and give them an effective solution. You can make complaints about the negligence of client’s visa rejection, personal reason for absence in interview test, or delay in receiving the visa, etc. We are responsible for answering these types of complaints and we have a team of experts that are handling this with an optimum solution. How WVP International Complaints Help a Company Improve Each Day. Every business, including WVP, has its share of ups & downs and positives & negatives. There are always clients that are satisfied with the services; then there are those who are not. They write negative, complain about the services and have their say wherever possible. 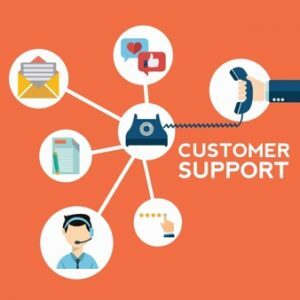 Throughout the service duration, there are various stages where the support team calls the clients to discuss their experience with the company. 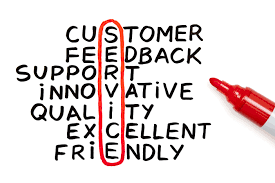 Right from signing up for the services till the entire deliverables are met, feedback is taken many times. During this period, it is also ensured that any WVP complaints or grievances are amicably addressed. Contact WVP International For The Best Immigration Services Ever! Among the many things that you are concerned about while going abroad, immigration is the major one. 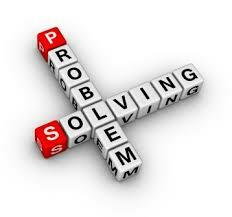 We understand that it is not easy to sort things out, alone. We wanted you to have someone you can trust for your immigration process. WVP testimonials reveal that we have achieved this to a great extent. The immigration processing you experience at WVP is completely different from what you find elsewhere. Our services are quick and apt with an update to the client at every stage of the processing. Our services begin from the collection of your documents and end only after you get the PR visa for the country of your choice. So, when you join hands with WVP, you are free of all responsibilities. We collect your documents, file your application, submit the same to the concerned authorities and inform you of its acceptance. Through this process, WVP keeps you informed. Not only this, we also tell you about the various university and job openings in the country of your choice. Since we carry out the process with only that information which is provided by you, WVP Fraud will never be one of your concerns. If you take a look at the WVP Anti Fraud policy, you will find that we have taken all measures so that nothing can go wrong in your immigration process. Just trust WVP and start your migration process. 3 Steps WVP International Follows Resolves WVP Complaints. In immigration and visas industry where fraud is very common,WVP International runs by the strong policy of customer satisfaction. Our foremost aim is to function and mould the process as much as we can as per the convenience of our users. Many factors have been kept in mind to ensure client satisfaction. All customer relationship members use the best state-of-art technology to resolve WVP complaints at the earliest. 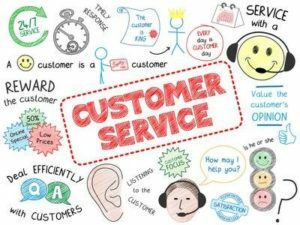 While it is extremely important for a company to address customer grievances, it is also equally important for customers to approach a company for any complaints/feedback they have. Most companies these days have CRM department and so does WVP Immigration Consultants. WVP has done a commendable job – served 500’s of clients, helped them migrate overseas, go abroad for studies, and visit abroad for tours and travel. During this phase, many clients were counseled, thousands received their visas successfully, but few did not. Those whose applications were rejected, approached the company and discussed what went wrong. The client relationship department took heed of their concerns and when required ensured to improve the process. WVP is always open to listen to all genuine concerns of the customers. WVP is India’s best immigration consultant. It is also a reliable careers and immigration consultant that offers wide range of services – from job search to resume writing to immigration, visas, ticketing, concierge, post-landing services and more. WVP reviews are a testimony to it. And for each of these services, there is a good support team to address customer queries and concerns. WVP complaints will be duly addressed by the support team. Customers can share their feedback, be it positive or negative, and also give WVP reviews based on their experience with the company. All clients, irrespective of the product/service they chose, can connect with the Client Relationship Department and get their grievances addressed. 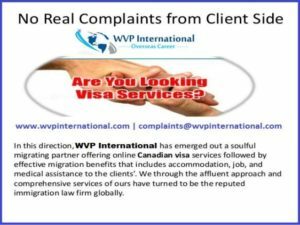 No Clients Complaints from WVP In every migration circumstances, the one thing that turns out to be the sole migration step or want is getting a visa. wvp extending pivotal services with No Real Client Complaints Migrants looking forward for migrating to Canada are greatly looking out for the Canadian visa that allows them to enter Canada and benefit from the deep rooted benefits in the country. Success Rate 99.9% – WVP International is India’s best immigration consultant. It is also a reliable careers and immigration consultant that offers wide range of services – from job search to resume writing to immigration, visas, ticketing, concierge, post-landing services and more. wvp reviews are a testimony to it. And for each of these services, there is a good support team to address customer queries and concerns. Discover the difference in services by associating with WVP Intl. Looking for help with visa and immigration process to go abroad? Do you want a job abroad? Do you want to study outside your home country? WVP can help you with all this and more. This could be your opportunity to experience the best services in the entire country. Many people have already experienced this and will give you only positive WVP Reviews. If knowing this is not compelling enough to you to come and join hands with us, you must know more about the kind of work we do and how passionate we are about helping you with the most important work for establishing a successful life in the country of your choice. WVP Testimonials will tell you how many of our clients benefit from our services. Despite this, if you do have a problem with the way we take care of your things, you can let us know at WVP Complaints. Every complaint is viewed by us as a suggestion for improvement. Therefore, feel free to talk to us. Developing and maintaining the trust of our clients also adds to the uniqueness of our company. We protect our clients from deceit through an anti fraud policy that makes sure that transparency is maintained in all our deals.